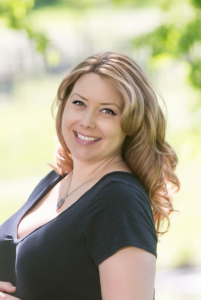 Danielle Albrecht is the CEO, owner, and Executive Photographer at Studio Delphianblue. She is the friendly voice on the phone, and lead photographer for weddings and events. Danielle has an A.A.S. in Graphic Design and Print Media, and an A.A.S in Web Design and Front-End Development. She is a member of APA (American Photography Association), WPM (Working Photographers of Minnesota) and a 2014 & 2015 member of NAPW (National Association of Professional Women). She loves design, color, and it shows in her photography work. She has an keen eye for details! 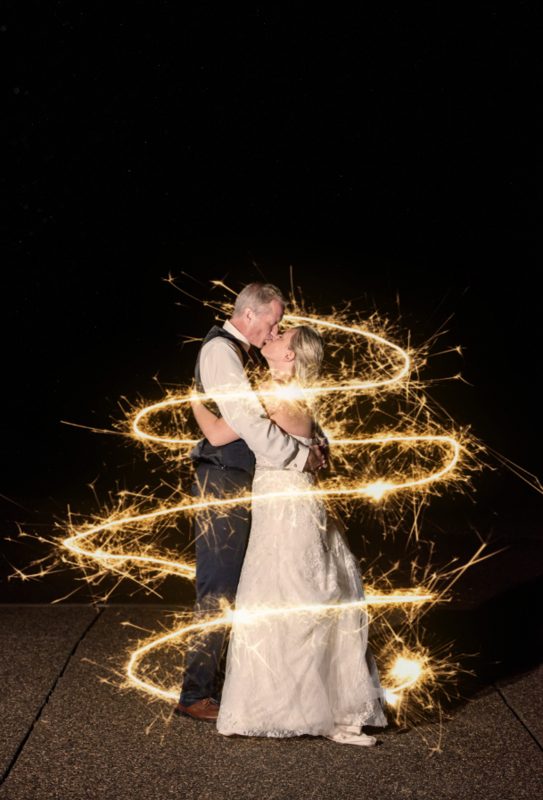 If you are looking for a professional, experienced, and fun wedding, portrait, and/or events photographer, you have found her! Studio Delphianblue, LLC 5 out of 5 based on 3 ratings. 3 user reviews. "Above and beyond! We had a great time!" "We love you (Danielle)! Thank you SO much!" "Danielle was great. She was on time and was very helpful throughout the day. Very pleasant and thorough. :)"
"I think you (Danielle) were GREAT! My parents were commenting how you were a MILLION times better than the one my brother had at his wedding, and cheaper! Thank you so much, best of luck with the baby!" 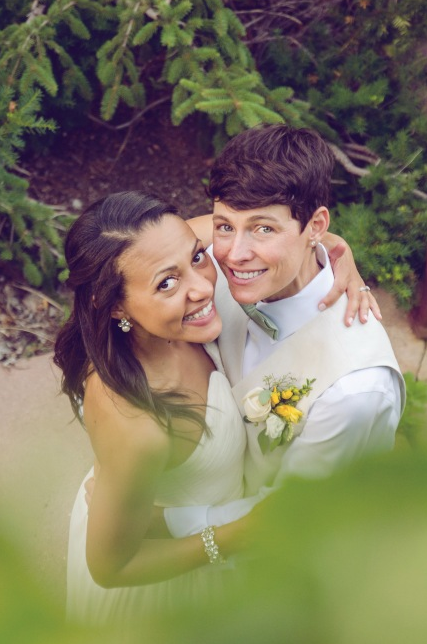 "Danielle, you were 110% awesome at our wedding! I felt like you were a trooper throughout the entire process, especially so late in your pregnancy. I definitely feel as if we got more value and quality for your price point then we would've gotten anywhere else. You were wonderful to work with (despite making me remove my glasses ;P) and I had a lot of fun. Thanks again!" "We loved working with Danielle. She was very sweet and made us feel so comfortable. 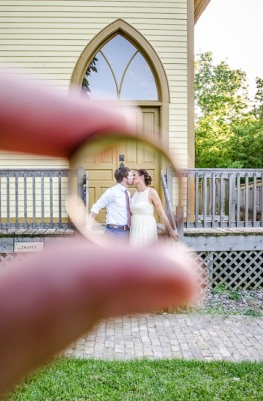 She has a great eye for detail and our pictures are lovely!" "We had a great time and you (Danielle) were wonderful with Haven. Thank you so much!" 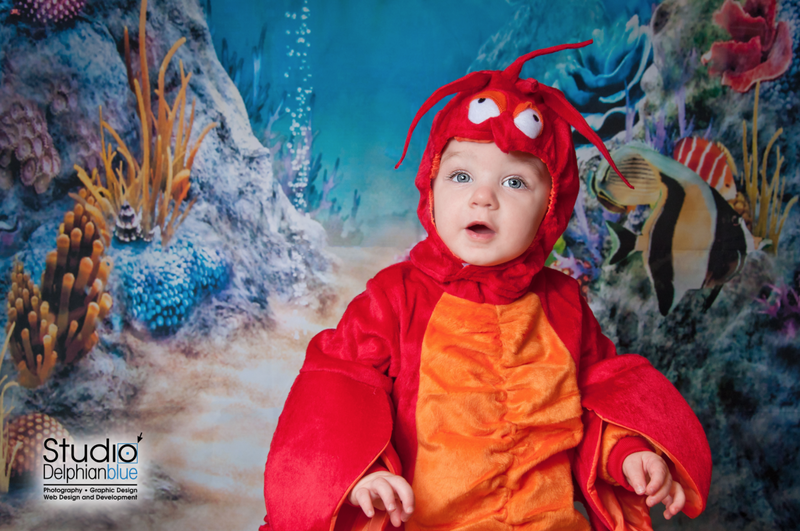 "I am extremely pleased with our photos and greatly enjoyed working with you (Danielle). You've helped capture memories that will last a lifetime. Thank you!" "Danielle was amazing to work with! She was down-to-earth, fun and took some amazing photos! We wont ever be going anywhere else for photography!" 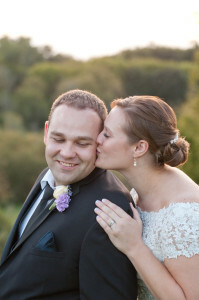 "Danielle did a wonderful job photographing our wedding and reception. We got a lot of very nice pictures. We would definitely recommend her to our friends and family. Thank You." 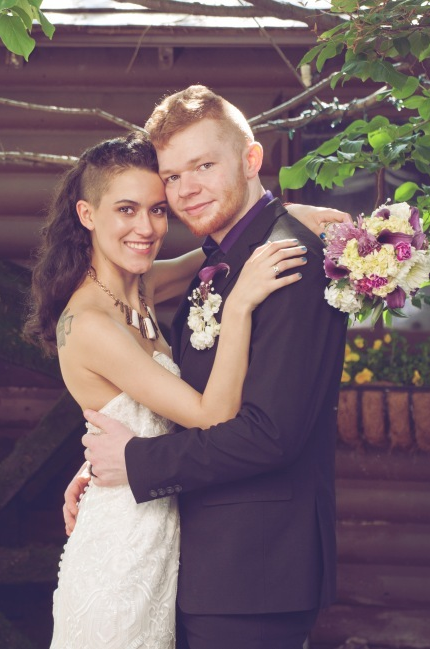 "Joe and Danielle ~ Thank you both for making our wedding everything we wanted. You both did amazing work and we have gotten so many positive comments about how great the music and pictures were!..." 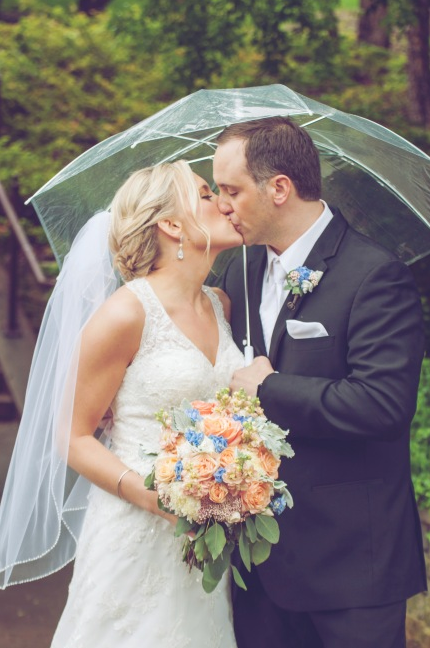 "Danielle did a wonderful job with our wedding photos! We gave her a minimal list of what we wanted and she filled in the blanks with lots of classic, creative, and fun shots. Danielle is a professional person who is really easy to work with and her turn-around time for the pictures was very quick. 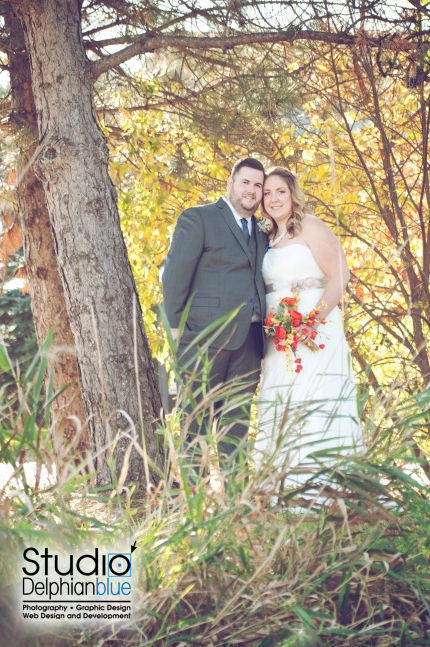 We would highly recommend Danielle for your wedding and engagement photos." "Awesome! We will be using Danielle for all of our professional photography needs." "Danielle was fantastic! She captured our day beautifully. Thank you for taking such wonderful photos-we will use them for years to come to remember that special day!" "Just a delight to work with! I'd hire both Danielle and Joe again in a heartbeat. They are good, trustworthy people who are highly skilled in their fields. I love all of the candid and creative shots Danielle took during our event." "Danielle was great to work with. She was very professional and made sure we got all the wedding photos we were looking for. She was creative, playful and really able to capture fun moments throughout our entire wedding day. She also took our engagement photos and met us at the location we chose to have them taken. We were on a tight budget and it was so great to have her work within our budget. 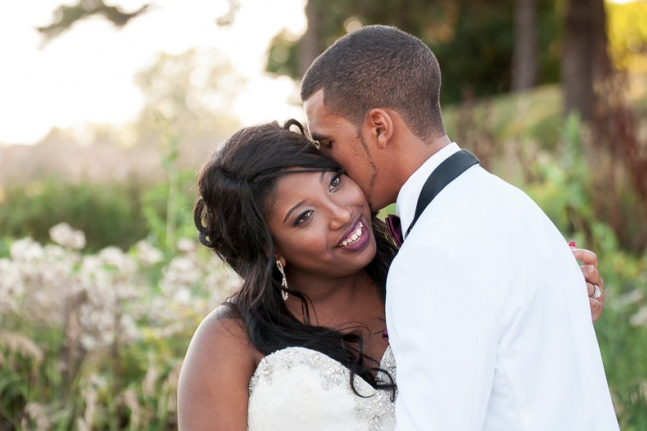 I would recommend Danielle for your special day or any photography needs." "Danielle-you are absolutely fantastic! So professional, yet very personable. My guests are still saying to this day how great you were. 🙂 Our photos look just amazing!" "Such a joy to work with! Danielle was everything we needed and wanted in capturing our day! Beyond friendly, talented and amazing! A dream come true! Thank you so much for making our day even better!" "Danielle is awesome! She’s very positive and such a great and fun person to be around! We are so happy with our engagment photos and very much looking forward to our wedding with her. It was beautiful work we received along with having fun and feeling comfortable from beginning to end! I know we will always call her for any photography needs we have! Wouldn’t go anywhere else!" 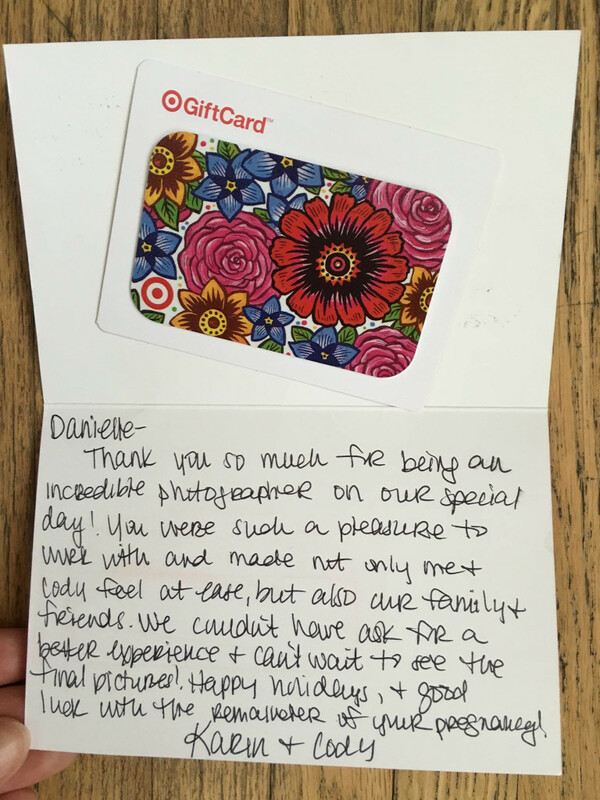 "We loved working with Danielle =) She was very professional & had a great eye for taking excellent shots. We'd certainly work with her again!! Thanks for everything." "Great communication throughout the process. Thank you again for coming and bringing help! I also appreciate your idea of taking event photography." "It was so great working with you! We are a pretty laid back couple, and you captured the vibe of out day perfectly! Thank you for going above and beyond for us! :)"
"Danielle you were amazing. Pictures are way more than I ever imagined! Thank you for being part of our day!" "Fun session! Easy going and knew what she (Danielle) was doing! 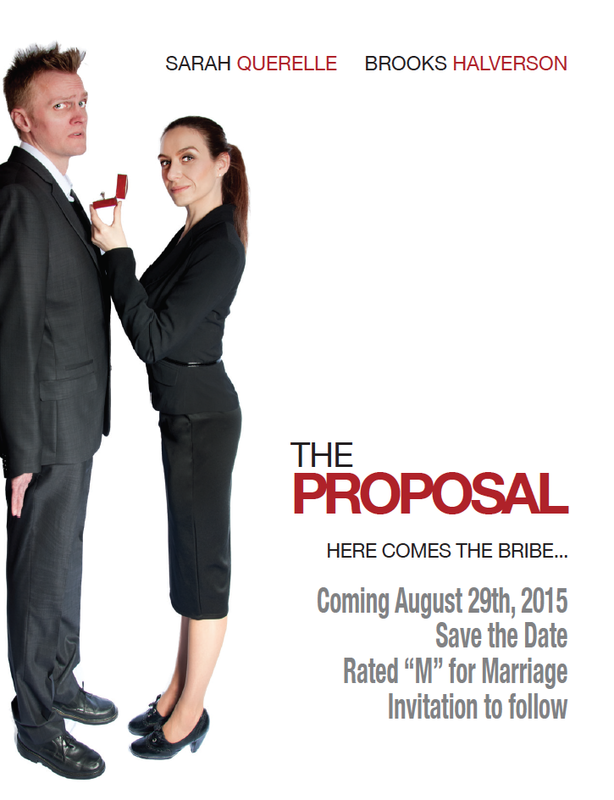 Excited for the wedding!" "We just LOVE our pictures! Thank you!" "Danielle was amazing! She kept "cool" even on a sweltering HOT day! Loved every minute and the final product! Thank you!!!" "Danielle was a dream to work with . She was #1 thing not stressful about my wedding. Talk about sweet soul. And my pictures turned out absolutely beautiful. I couldn't hope for a better wedding photographer. I will continue to go to her to capture my life photos from my kids to family photos. If I could give her 100 stars I would!" "Danielle was exceptional! 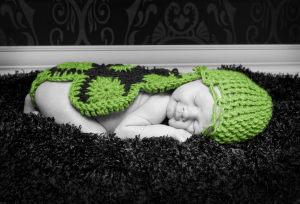 As a returning customer, being a new mom now, her ideas and creative insights made the experience that much better! The amount of props, toys, backdrops, even locations were phenomenal! I would recommend Danielle to family and friends, anyone for that matter. Thank you for your continued creativity and professionalism. 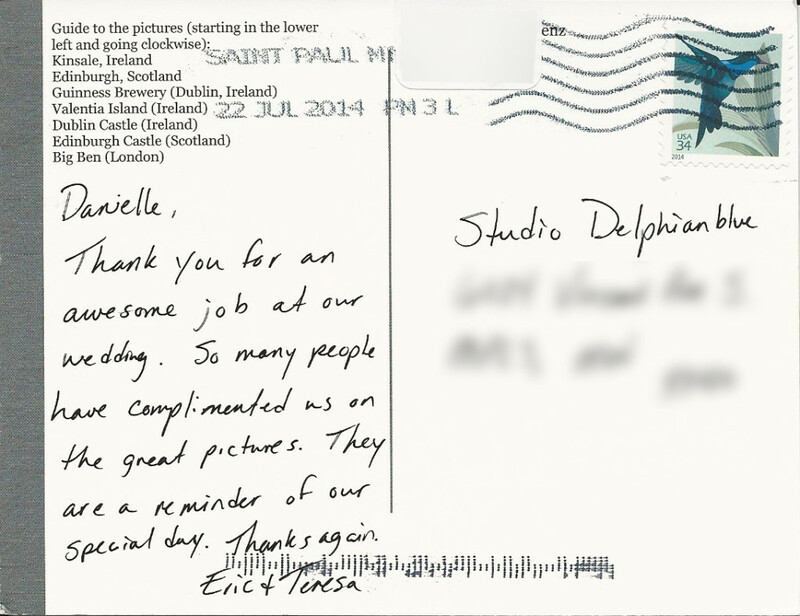 :)"
"I want to thank you and let you know how wonderful our experience was with Danielle our photographer. She was fantastic!! She was prompt, professional, friendly, and cute as a bug. I haven't seen all the pictures yet, but I'm pretty sure they will be great. She was very competent." 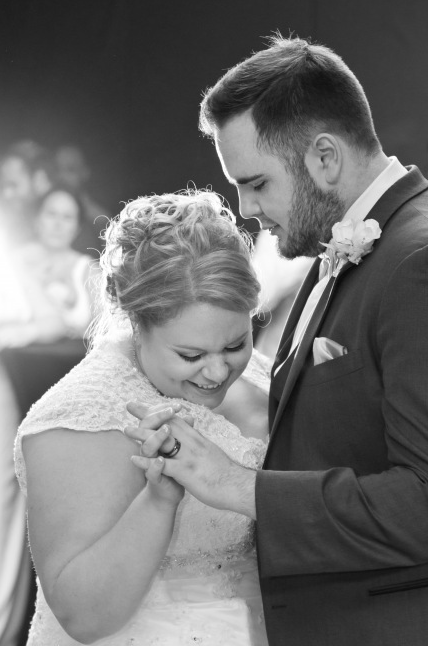 "Joe and Danielle, thank you both so much for helping and making our special day the perfect day. Danielle your photos are beautiful and Joe the music, lights and everything was amazing..."
"She (Danielle) was so wonderful! Loved all of the shots!" "Danielle took beautiful pictures. She certainly knew what she was doing and helped us feel comfortable in front of the camera. Thank you!" "When the photographer I had reserved canceled on me, I was in a panic to find the perfect photographer. I found it in Danielle at Studio Delphianblue. The moment I saw her work, I knew that the pictures would be fun. Danielle put my mind at ease by having a contract ready for us, and showed me all kinds of fun pieces of work that could be incorporated into our 20th anniversary party. She had a nice checklist of 'must have' photographs. She constantly checked in with us and took fantastic pictures of the entire party. Afterwards, she took care to assemble the pictures we wanted. Everyone was pleased from start to finish, and I'm happy to have found Danielle. Danielle was very personable and professional. We love the final product, and are happy. Thank you!" 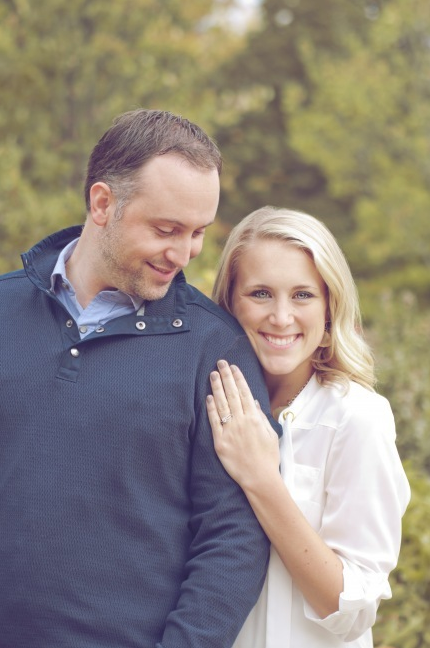 "We were thrilled to work with Danielle. It was important to us that we have 'good chemistry' with our photographer, and we did!" "Thanks for the fun photo shoot and putting up with our puppy. 🙂 Looking forward to having you (Danielle) shoot our wedding in July!" "Danielle was awesome! She is a very sweet and talented person. Just the kind of person you want to have doing the photography. I've had photographers before who made it kind of awkward. Danielle is very personable and I was so pleased to have her as my photographer for our wedding. The pics I've seen so far are beautiful!! Thank you Danielle!!!" 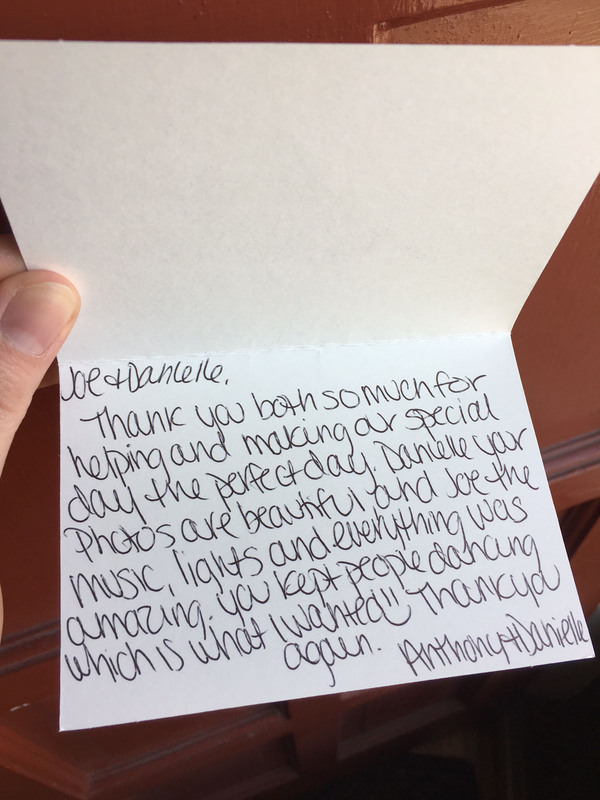 "Danielle, Thank you so much for being an incredible photographer on our special day! You were such a pleasure to work with and made not only me and Cody feel at ease, but also our family and friends. We couldn't have asked for a better experience and cant wait to see the final pictures! 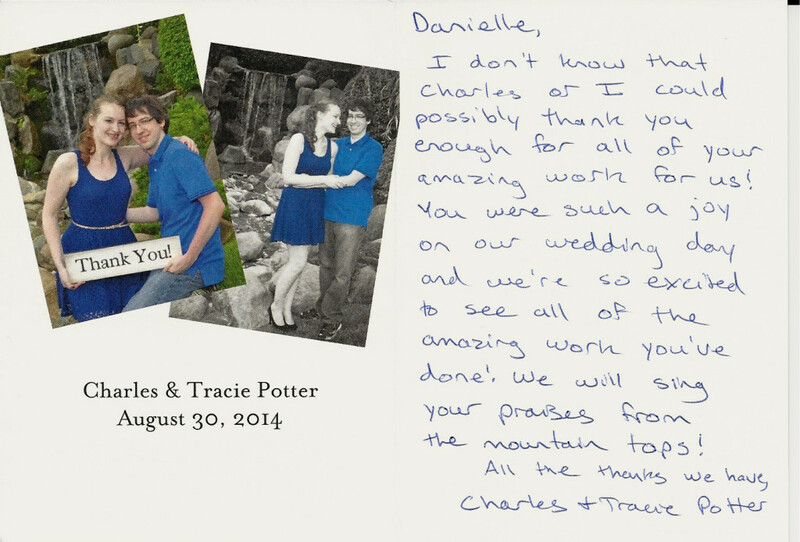 ..."
"Danielle, I don't know that Charles and I could possibly thank you enough for all of your amazing work for us! You were such a joy on our wedding day and we're so excited to see all of the amazing work you've done! We will sing your praises from the mountain tops!..." "So relaxed, [Danielle] made us feel comfortable. We both despise having our pictures taken, and it was still a pleasant experience. 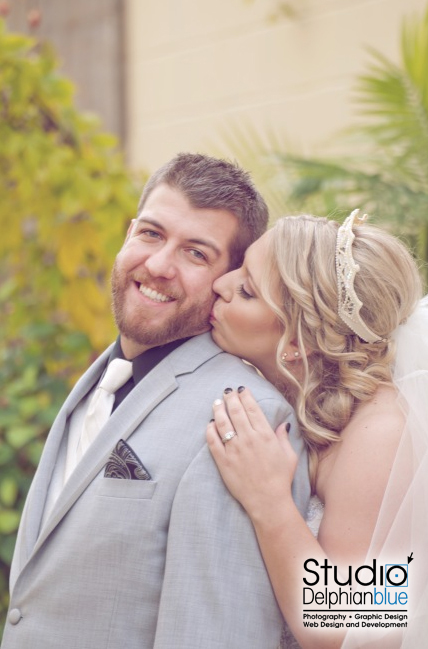 "I am very happy my husband and I had Danielle photograph our wedding! She did everything we asked for and was very understanding of what we wanted in a photographer. I have had many people tell me we had a really good photographer. We have so many great photo's! Things get a little nuts planning a wedding and when the day comes it feels good to know the special memories of that day are in good hands!" 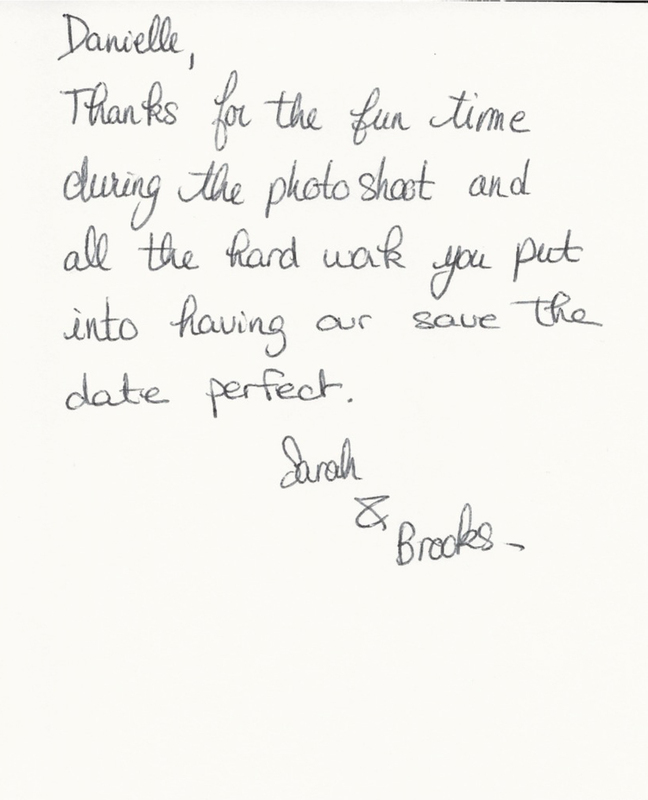 "Excellent experience - we loved the wedding and all of the amazing photos!" "Danielle was very easy to work with. She was awesome, and worked more than she had to. We told her she was done for the night, and she still wanted to be sure we got a lot of photos with our guests at the reception. I have no doubt the pictures will turn out to be awesome, and she was really great to work with. Thanks, Danielle!" "Had a great experience with Danielle. A very talented photographer with great ideas and knows how to capture the shots at the right moments. Recommended for any events or activities." "Danielle was laid back and friendly, while still maintaining a good sense of professionalism. She is prompt with replying to emails and phone calls and her customer service is amazing. I loved looking through our pictures and feeling immensely satisfied with how she captured our personalities. Over all no complains or objections! Looking forward to having her photograph our wedding!" "I just wanted to reach out and thank you (Danielle) so much for being our photographer at our wedding! It really meant a lot to us and you were amazing that day! We got a lot of compliments about you, like how friendly and easy to work with you were! Mike and I really appreciate it and we just wanted to let you know you did a fantastic job Saturday. 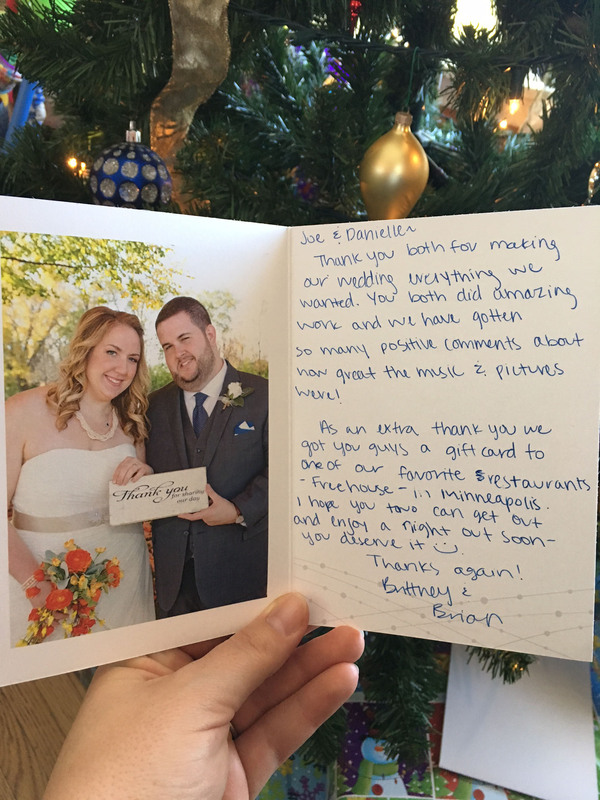 You really helped make our day even more special! "Danielle was wonderful to work with! She took such beautiful pictures that we love! We are very excited to work with Danielle again for out wedding. 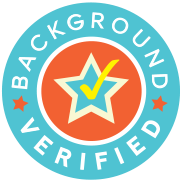 Her turnaround time was excellent as well." 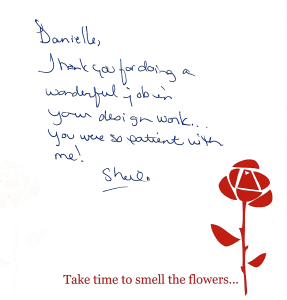 "Danielle of Delphianblue was wonderful. We found her off of Craigslist, and was a bit hesitant to call her, but after the initial chat on the phone we wanted to work with her. After the first meeting, we were hooked, she was a vibrant enthusiast that was merely starting out, but we saw potential and went for it. She was also very flexible with our shooting schedule, which helped A LOT! A Vietnamese wedding consisting of 3 ceremonies (2 traditional and 1 church) and then a reception of 190 ppl to cover, that's about 15 hours long (she had a mini break of about 4 hours in between ceremonies and recept), and she just doved in! What a champ! Danielle took over a thousand photos and they looked beautiful. She's been wonderful from the start and we are more than happy to work with her in the future and tell all our friends and family about her services." "Danielle has done photography, website, and graphic design for my DJ business. She has even done event photography for some of the events I have DJ'd at too. She has an incredible amount of talent and did the work for a more than fair price. I highly recommend!!"